Bruce Schneier is known worldwide as the foremost authority and commentator on every security issue from cyber-terrorism to airport surveillance. 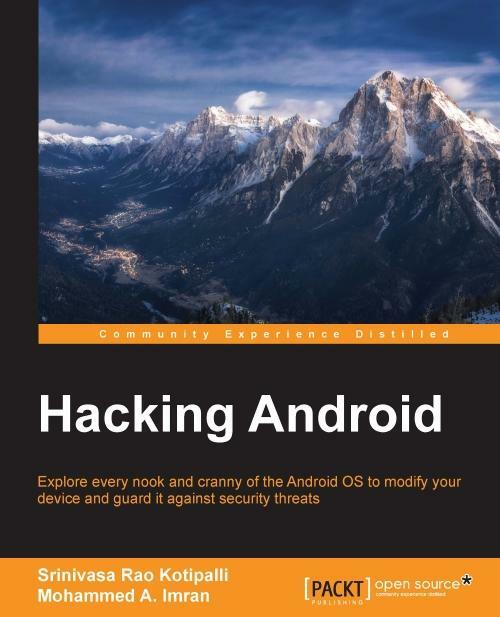 This groundbreaking book features more than 160 commentaries on recent events including the Boston Marathon bombing, the NSA's ubiquitous surveillance programs, Chinese cyber-attacks, the privacy of cloud computing, and how to hack the Papal election. Timely as an Internet news report and always insightful, Schneier explains, debunks, and draws lessons from current events that are valuable for security experts and ordinary citizens alike. Carry On: Sound Advice from Schneier on Security is packed with information and ideas that are of interest to anyone living in today's insecure world. 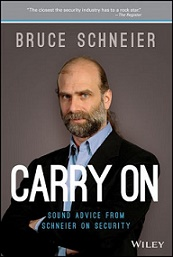 BRUCE SCHNEIER is an internationally renowned security technologist who studies the human side of security. A prolific author, he has produced hundreds of articles, essays, and academic papers, as well as 11 books that together have sold over 500,000 copies. He has testified before Congress, is a frequent guest on television and radio, and is regularly quoted in the press. His blog and monthly newsletter at www.schneier.com reach over 250,000 devoted readers worldwide. Autor pokazuje koliko su i najčuvaniji informacioni sistemi ranjivi pred odlučnim obmanjivačem koji se izdaje za administratora sistema ili za neku drugu, naizgled bezazlenu osobu. Budući da su priče sagledane i iz ugla napadača i iz ugla žrtve, Umetnost obmane istražuje zašto je svaki napad bio tako uspešan i kako se mogao izbeći, lakim i zanimljivim stilom.